It’s been pretty busy on my end for the past few months, but that’s nothing new. I’ve spent a lot of time praying, seeking God, and writing. As I look at the world that we live in today, and continue to be prayerful, I realize that more women need to understand and receive the call of God on their lives. Not only do they need to receive the call, but they need to step up to the plate, with the bat in hand, ready to answer the call and hit the ball out of the park. Did you like my analogy?! I really mean it though. So many women have forgotten the true call of God on their lives because they are too busy trying to be Super Woman. They are trying to do it all and be it all for everyone. They are wearing themselves out because they are all over the place, trying to accomplish every goal, and do every activity. At the end of the night, they are worn out, but they still can’t sleep because there is too much on their minds. Can you relate to this woman? If you do, I understand. I used to be right there with you. I just wanted to do what I had to do, and I really had a lot to do. I wasn’t sure what was God-given or Makeda given. I couldn’t stop going or moving, long enough to hear the Lord tell me the right direction to move in. I was working so hard, that I almost missed my call. Today, I know how to be busy doing the Lord’s work and being about my Father’s business. I know you’re wondering what call I’m talking about, right?! I’m talking about the call to be one of the Not So Average Superwomen that God has so graciously placed in the world. You may not know who she is or why her call is so important, but after I explain it to you, you’ll see why I talking to you about this woman. This implies that the older women had to first know how to do the thing that they are going to be admonishing the younger women to do. This is not a just talk of what to do, but an actual type of mentorship in how to do it. Next the word is for the young women. They are called to make a difference, first, in their homes by loving their husbands, loving their children and being homemakers, and obedient to their own husbands. Second, it is to maintain their character in accordance to the word of God. They are admonished and called to be discreet and chaste so that the word of God may not be blasphemed. Later on, the young women would become the older women, called to younger women and the cycle would continue. What’s important to notice here is that the women are first called to their homes and to their own personal development, before they are called to the world. I think that today’s woman has it backwards. Many women are taking the time to help others and working outside the home, but are forgetting their commitment and call to their own families and personal development. When we first work in our homes we are a support and pillar to our families. We establish an environment in the home that makes it a place of dwelling that they always want to come home to. Nurturing our relationship with God and our family also builds a strong foundation for the woman and understands her value, as she takes her place. Look around at the broken world today and you will see that the place of women has not be fulfilled in the home, thus the family is missing a key member. Women have done great things for society, but they have also left the foundation of society empty, the home. 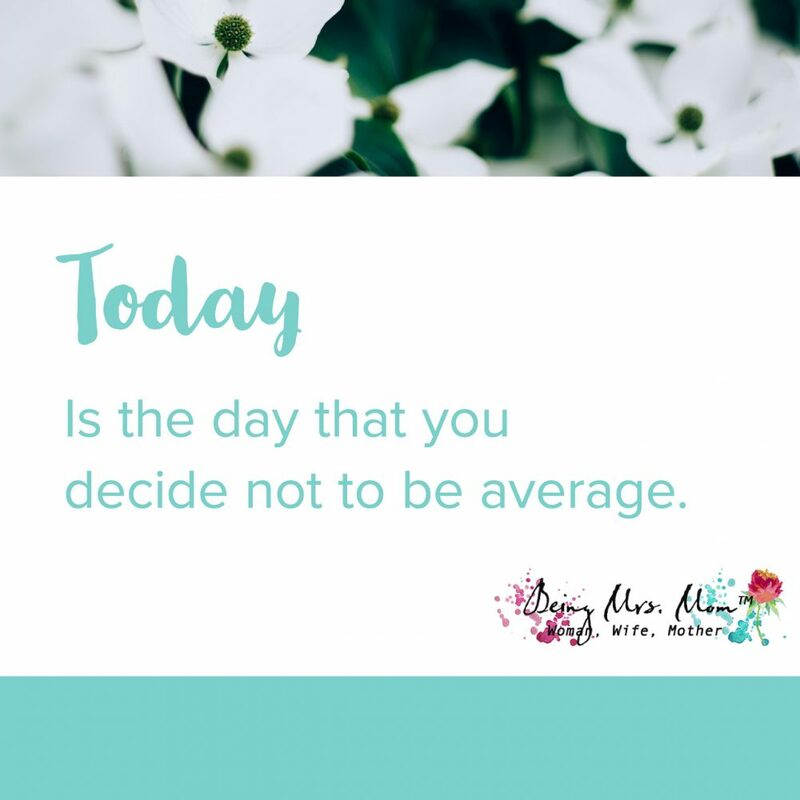 The call to be the Not So Average Superwoman is to lay hold of that calling once again and answer it with a “yes.” It is to be diligent to be different from the women of the world that only focus on building their positions and the facilities of the world. It is to stop trying to find your strength in yourself and other things, so that you can find your strength in God. It is to drop your cape at the door, so that you can put on the armor of God. I know that this is a lot and it feels like a big challenge. You can see what I’m saying, but need more information. That’s what I’ve been busy doing. I’ve been putting together the book to help you with this. It’s called “Being Mrs. 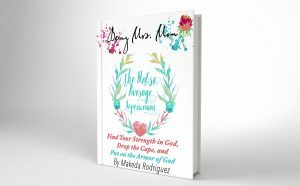 Mom the Not So Average Superwoman: Find Your Strength in God, Drop the Cape, and Put on the Armor of God.” I encourage you to get your copy today from Amazon, so that you can make sure to answer the call of God, today.